From New Orleans, Louisiana, Chance possesses over 20 years of experience in senior healthcare and over 25 years of management and executive leadership experience. Having worked with senior care communities in over 14 states, Chance has knowledge of what works and what doesn't. His strengths lie in executive coaching, culture, core values, leadership, strategic planning, and improving customer experience. A veteran in the industry, Chance holds an accomplishment of being an AHCA Future Leader of America in Long Term Care. Having worked formerly as an Intensive Care Nurse, Private Nurse, Hospice Nurse and as the Director of Nursing at one of our skilled nursing facilities, Tricia has worked her way up to Executive Nurse at Axiom. With a passion for geriatrics, Tricia is a member of Kansas Health Care Association and Kansas Nursing Association and has a driven personality that gets things done for our clients. With over 20 years of HR experience in a multi-office and multi-state environment, Kathi knows how to stay calm under pressure. She holds certifications as a Senior Professional in Human Resources (SPHR) and is a Society for Human Resource Management, Senior Certified Professional (SHRM-SCP). Her strengths in organizational leadership and development, training, benefits administration, compliance and employee relations earned her the title of a 2017 Wichita Business Journal HR Professionals Award Winner. A Certified Public Accountant (CPA), Brenda possesses over 20 years of accounting experience, with 15+ years of her experience in non-profit healthcare. 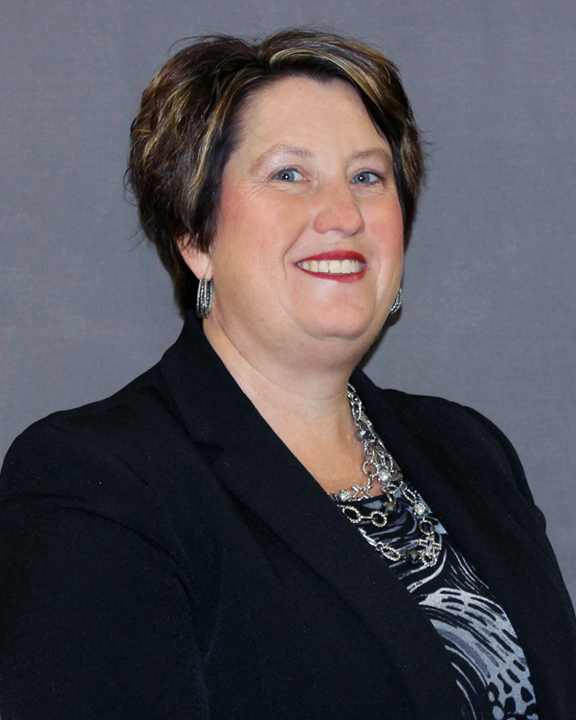 She sharpens her skills as a member of AICPA and KSCPA. Her strengths include financial statement preparation, budgeting, strategic planning and EHR software training.